Set in Wendover, this holiday home features a garden with a barbecue. 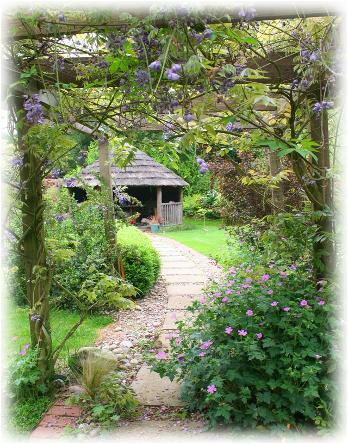 The property is 35 km from Oxford and features views of the garden. Free WiFi is.. 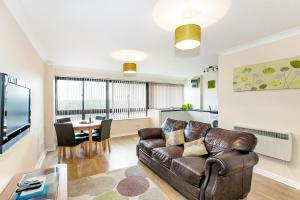 Located 2.8 km from Milton Keynes Bowl, The Old Rectory Serviced Apartment offers accommodation in Milton Keynes. 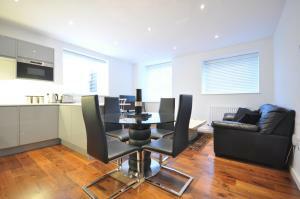 Offering free private parking, the a..
Set in Saint Albans, this apartment features free WiFi. Guests benefit from patio. Private parking is available on site. There is a seating area and ..
Set on the edge of the historic, picturesque village green in the heart of Woughton on the Green. We offer 2 twin rooms and 1 double room. Within easy.. 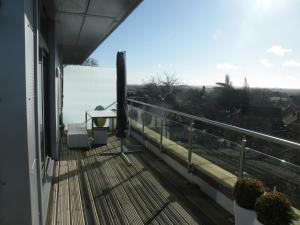 Located in Ampthill, this apartment features a balcony and a garden. The unit is 47 km from Cambridge. Free private parking is available on site. The.. 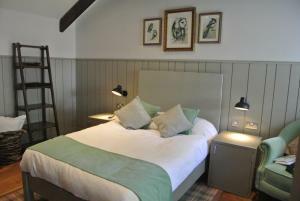 Situated in Henlow, The Crown Pub, Dining & Rooms offers free onsite parking and a beer garden. The pub offers rooms with free WiFi, which are situate..
Poplars Farm is situated in Henlow, 26 miles from Cambridge and 24 miles from Milton Keynes. Free WiFi is provided throughout the property and free pr..
South Row Serviced Apartments - Shortstay MK offers accommodation in Milton Keynes. Milton Keynes Bowl is 1.9 km from the property. Free WiFi is provi.. Located in Milton Keynes, this apartment features a balcony. 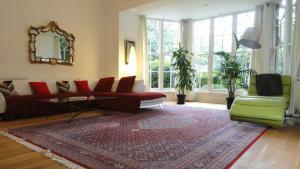 The property features views of the city and is 1.9 km from Milton Keynes Bowl. Free WiFi ..
Set in Saint Albans, Barcino House offers self-catering accommodation with free WiFi. The apartment is 1.9 km from Highfield Park. Private parking is .. 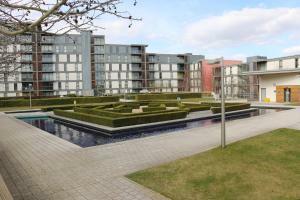 Featuring free WiFi, Centro Apartments by City Stay Apartments offers accommodation in Milton Keynes. Milton Keynes Bowl is 2 km from the property. Fr..
Town House In Campbell Park - Shortstay Mk is a holiday home with free WiFi throughout the property, located in Milton Keynes. 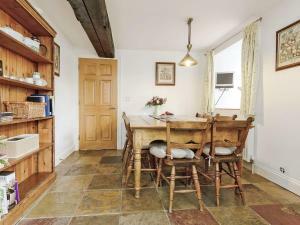 The property boasts vie..